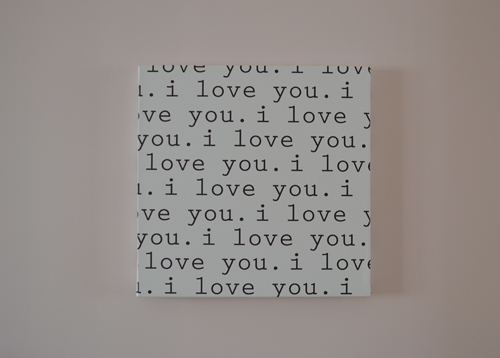 If you've been following my blog, you've probably noticed that I'm a huge fan of Avalisa canvas wall art. 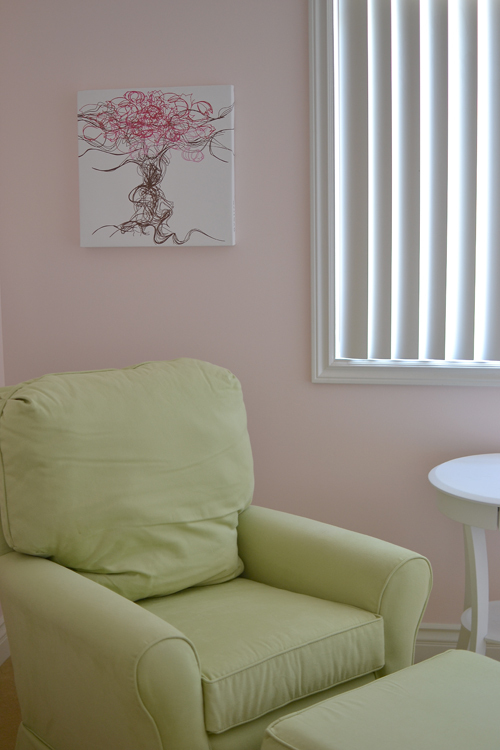 When it came to decorating our baby's nursery, I always knew I wanted Avalisa prints hanging on the walls. Their designs are simple yet modern and match just about any decor. Now one of these prints can be yours! I'm thrilled to be hosting a giveaway for one 18"x18" upper case letter in ANY color combination of your choice! Just like the one I have below! Click here to see all of the letters and color combinations. Giveaway will be open for one week. Be sure to leave a comment with your email address! Choose this exact print in any letter and any color combination of your choice! 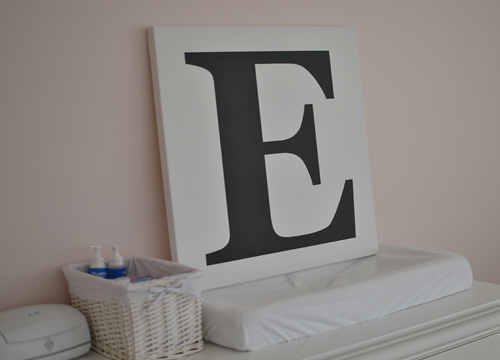 Simple, modern and perfect for a play room, nursery or any room! such a fun giveaway! love all of the prints. my favorite is the one in the nursery that says "i love you". Thanks for a great giveaway! I completed all the entries. What a lovely shop and great giveaway! I am following on Facebook, Blovlovin and Twitter! This canvas is beautiful! I am following on all three! aw i love her prints! What a great giveaway. Thanks for hosting this! Can't wait to see more pictures of your new addition. Congrats! I follow you via twitter and gfc and I liked them on fb! Like & Follow :) mme622@gmail.com Thanks!! !